If you’re a criminal looking to get away with murder, look somewhere else. 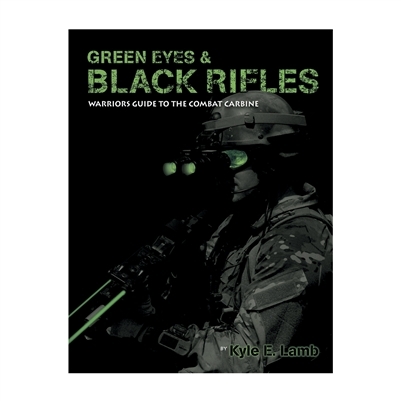 This book isn’t a ‘get out of jail free’ card. It’s also not for those who merely rely on the police to keep them safe at all times. 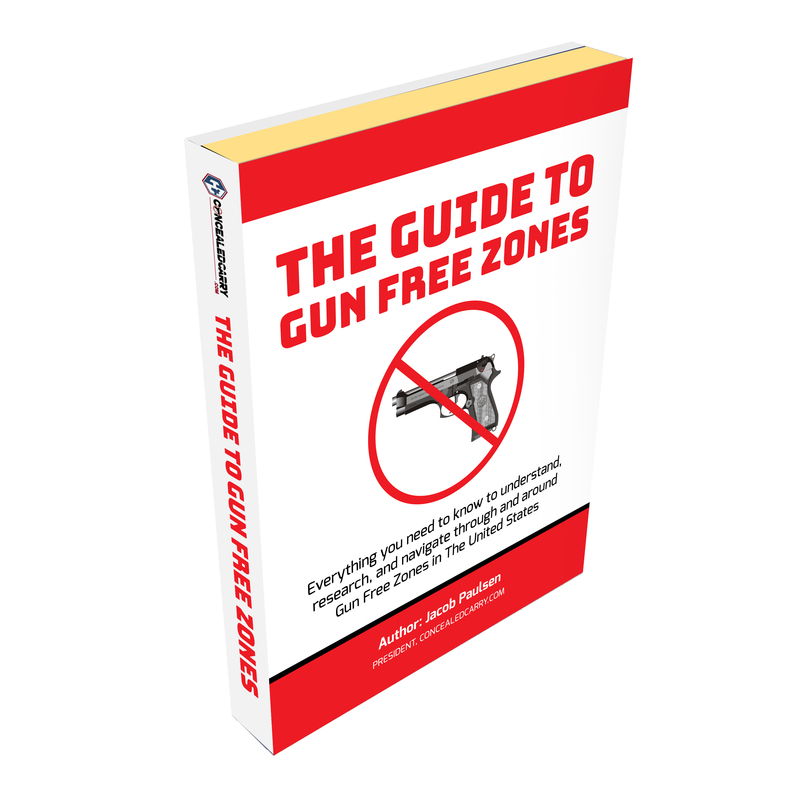 This is a book intended for people determined to defend themselves and their families, while minimizing the chances that their defensive use of force will end up with them in prison. 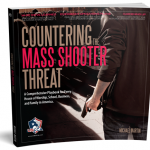 But if you understand the responsibility you have to protect yourself and your loved ones, if you work to ensure their safety by preparing for the worst, and if you refuse to be a victim of this world, this book is for you. It will prepare you to better protect your life in the physical battle as well as your liberty and wealth in the legal battle that follows. 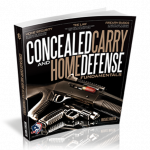 Our mission is to provide you with an actionable understanding of the law of self-defense so that you can make better informed and more confident decisions in the fight for your life. 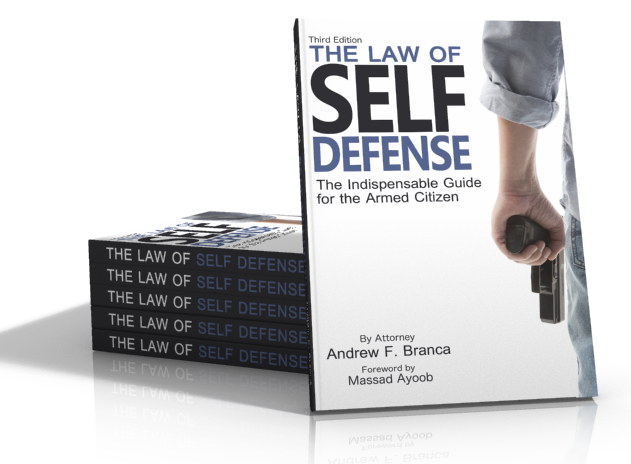 Be the first to review “Paperback: The Law of Self Defense, 3rd Edition” Click here to cancel reply.